Amanda joined Harrison Drury in 2014 after four years with Thomson Hayton Winkley in Cumbria. Previously she worked for Temple Heelis, also based in Cumbria. Amanda specialises in all aspects of property acquisitions and sales, commercial leases, security of tenure issues, overage, conditional contracts, deeds of easement, secured lending, development formation documents and commercial matters such as asset sales and purchases and share acquisitions and purchases. She also advises on high-net-worth residential property matters. 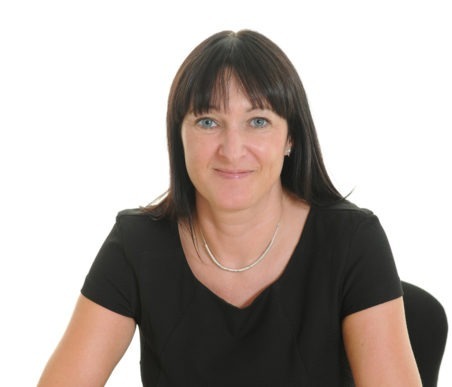 She advises a wide range of clients including business owners, retailers, developers, investors, manufacturers, financial institutions, charitable organisations and trusts, and estates owners. A graduate from the University of Liverpool, Amanda also studied at Chester College of Law before qualifying as a solicitor in 2006. In her spare time Amanda may be seen running, enjoying fine wine, going to the movies and dining out.